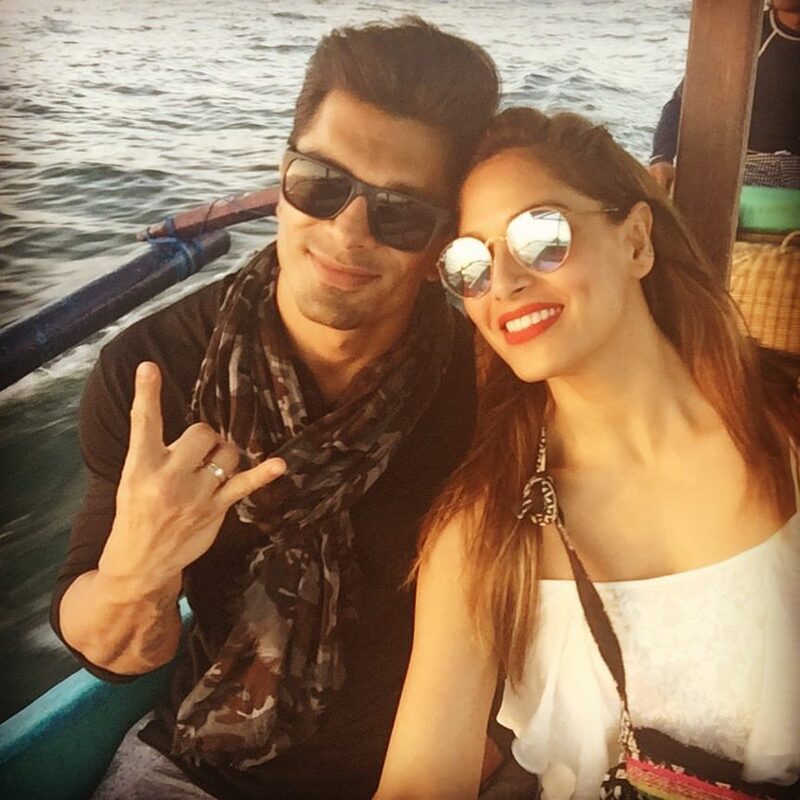 Bipasha Basu looks her same perky adorable self in her beautiful selfie with minimal makeup. So guess who is taking on the Instagram and facebook now a days by storm. 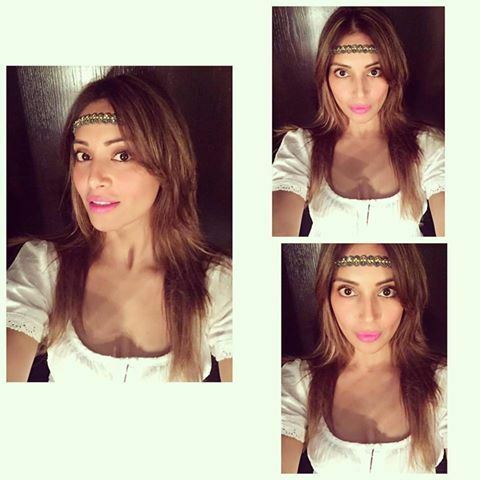 Its none other than our Beloved Bengali Beauty, Bipasha Basu. The hottie spent an extra long vacation with beau in Mali and Spain . She looks hotter with each passing day. Its selfie time and we are loving it.